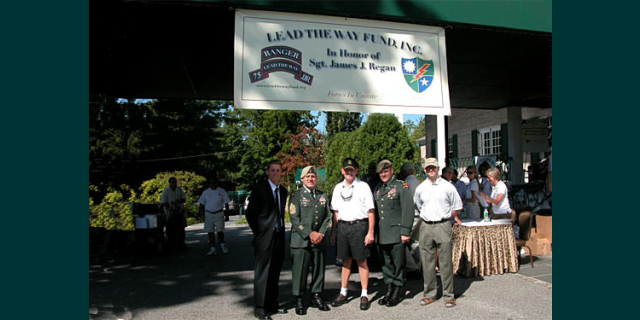 The Lead The Way Fund is excited to announce that Registration is now open for the 6th Annual Lead The Way Fund Golf Outing on Thursday, September 20th 2012 at the Plandome Country Club. With over 400 participants last year, there is no doubt that this year’s tournament will go off bigger and better than ever! Please come join us for a day full of fun and patriotism as we celebrate and honor our U.S. Army Rangers.